Need a place to play? 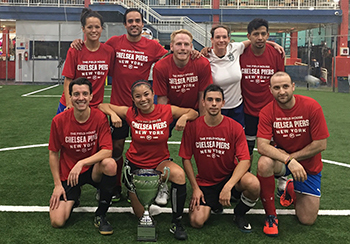 Chelsea Piers is Manhattan’s most popular destination to learn, practice, play and compete in 25+ different sports. 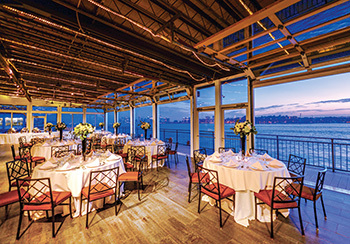 Located on the scenic Hudson River, Chelsea Piers offers instructional programs and sports leagues for youths and adults, a world-class health club and multiple dedicated event spaces. Learn from the Best! 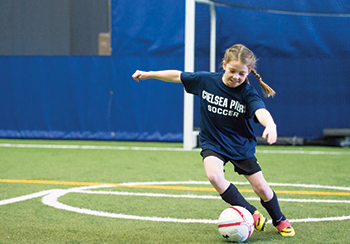 Chelsea Piers offers world-class instructional programming in over 25 sports for children ages 3 months - 18 years. 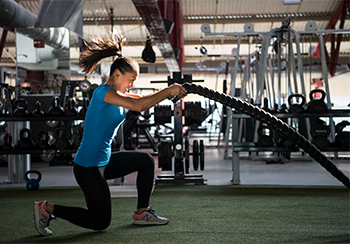 Chelsea Piers Fitness is NYC's most inspiring gym. Become a member and say goodbye to the boring workout. Get your game on by joining a competitive sports league. Offered year-round for youths and adults in basketball, ice hockey and soccer. 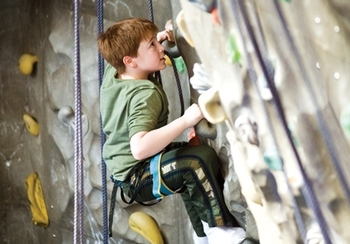 Chelsea Piers is NYC's headquarters for drop-in fun, including rock climbing, gymnastics, batting cages, bowling and golf. Chelsea Piers parties are action-packed and hassle-free. Options include gymnastics, multi-sport and ice skating. Corporate team building outings, milestone celebrations, fundraising galas and weddings are just a few of the private event options available. Don't forget to stop by the Lenox Health Greenwich Village Health Fair at Chelsea Piers on the main plaza of Pier 62 from 9:00am - 1:00pm on Saturday, May 4. Open to the public. Join more than 600 golf enthusiasts for Golf Fest, NYC’s longest-running Golf Expo and the city’s only club demo event on Saturday, May 4 from 12:00pm - 6:00pm. Summer Camp runs from June 17 – August 30. Early Bird pricing available through May 17 – Register online today! Enjoy an open wine & beer bar* and light snacks while you mingle and rotate through the stalls during open hitting on the driving range with instruction from our top teaching pros. Girls Night Out is an event where female golfers are invited to network and socialize with other women and learn the game of golf in a fun and relaxed setting. Chelsea Piers Gift Cards are great year-round gifts for any occasion. 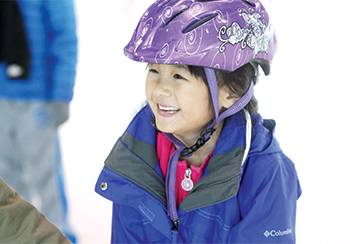 Purchase lessons, general skating sessions, drop-in activities, gym memberships and so much more. Shop online or in person. eCards available for hassle-free shopping.